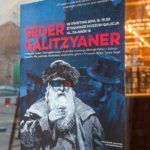 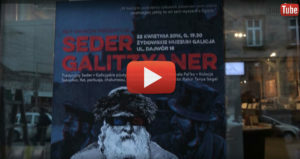 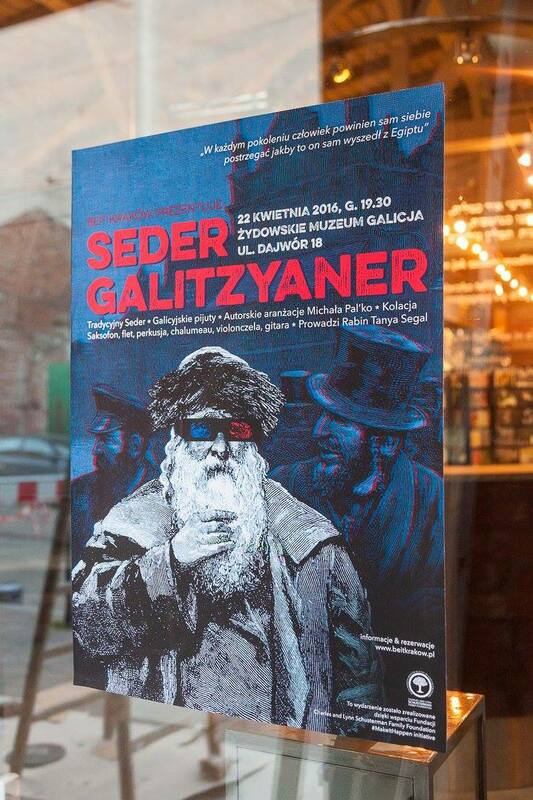 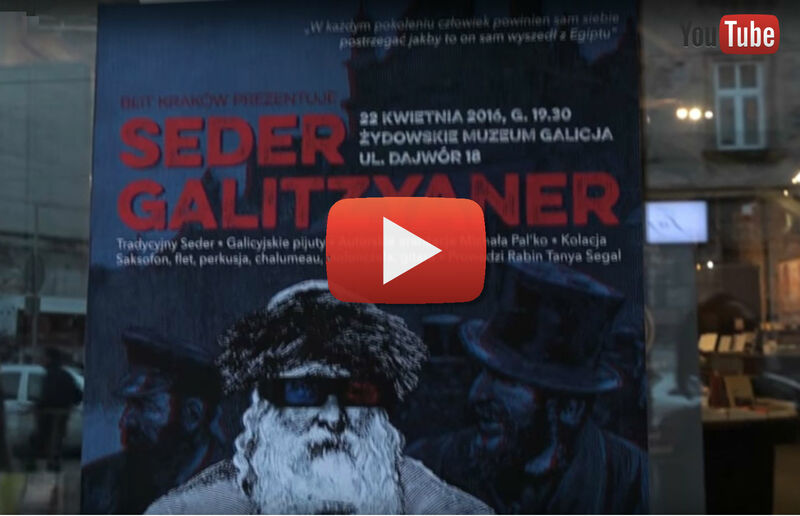 Seder Galitzyaner was a musical rendering of the traditional Pesach Seder in which, in addition to Michal Pal’ko’s own compositions, we could hear various arrangements of Galician piyutim. 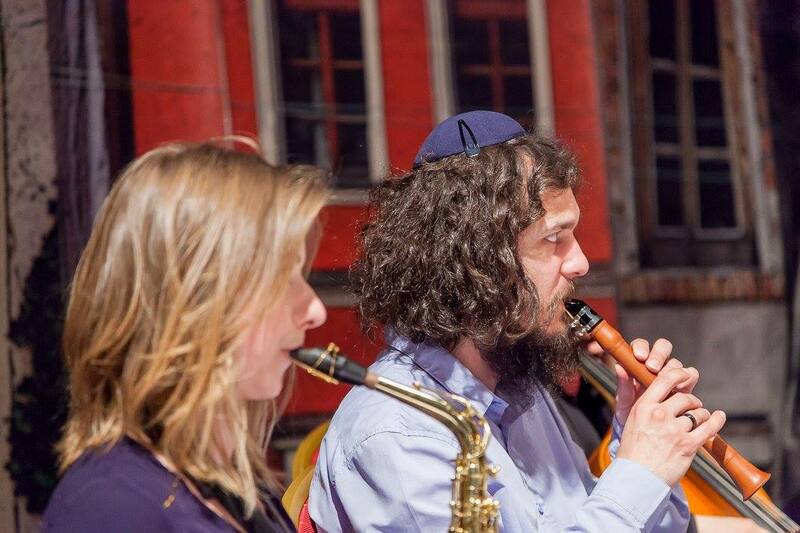 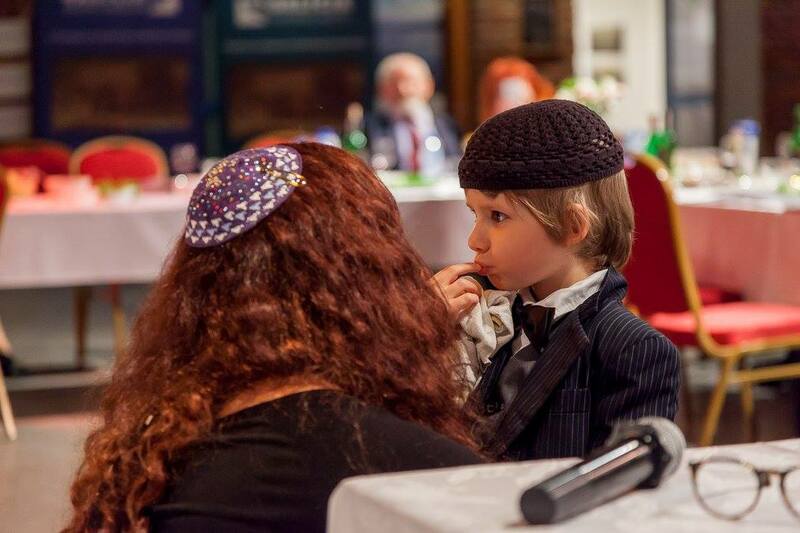 The whole Seder was led by Rabbi Tanya Segal and Michal Pal’ko and, in addition to their beautiful voices, we could hear the sound of the saxophone, flute, chalumeau, percussion instruments, cello and guitar. 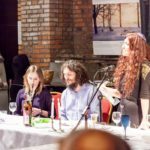 The idea for Seder Galitzyaner was born out of a unique artistic approach to Tradition and Jewish education that we have been developing in Beit Krakow for a number of years under the creative leadership of Rabbi Tanya Segal, and which we were able to really develop and perfect in the course of the Midrash Lab project. 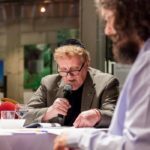 The basic idea is rooted in our shared experience of re-involving Jews of all backgrounds, from the former communist countries, back into the Jewish community through art. 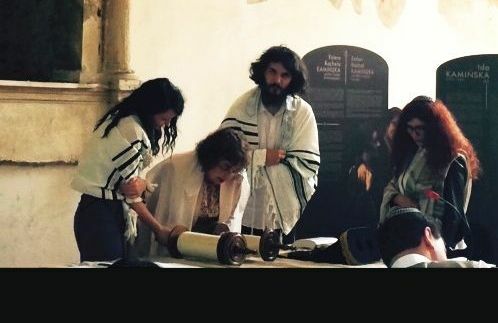 The universal language of art becomes the key to experiencing tradition, history and spirituality and unlocking identity by allowing everyone – regardless of their level of knowledge and understanding of the Tradition – to connect viscerally to the specific holiday. 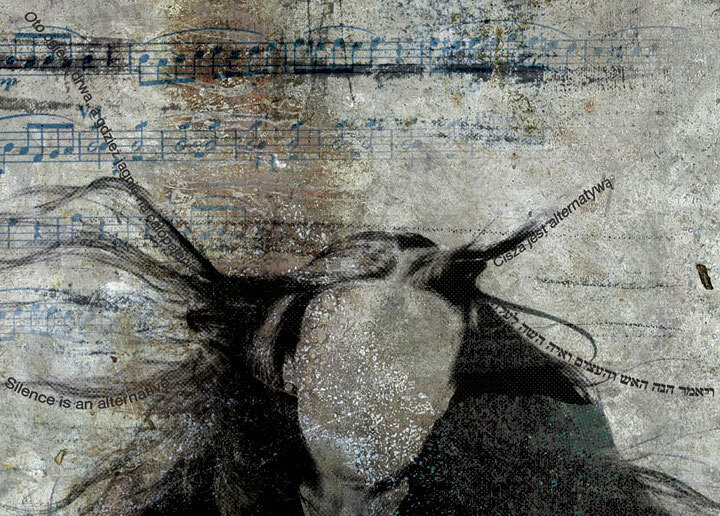 The artistic process we propose is always rooted in a deep study of text and other relevant inspirations. 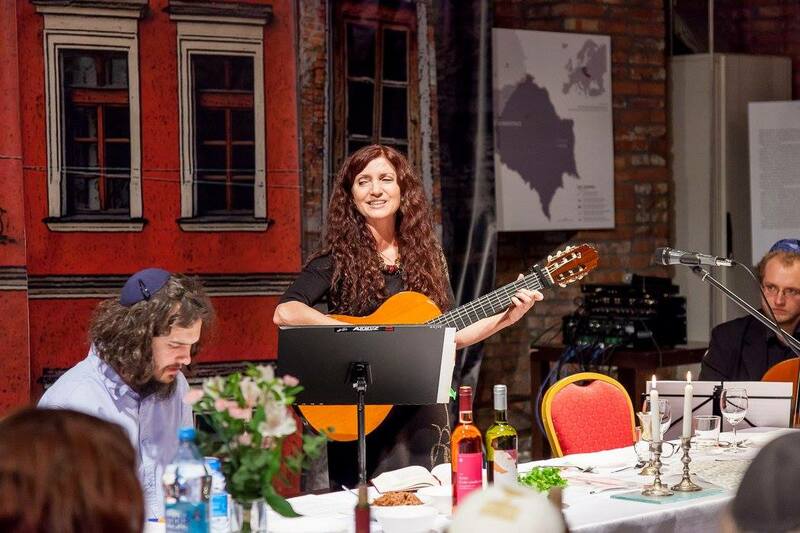 In this particular case composer Michal Pal’ko researched traditional Galician melodies (from our historic region) as well as the structure of the Seder itself and worked with Rabbi Tanya Segal, in order to fuse them with the traditional Seder, but give the observance a more local and relevant character. 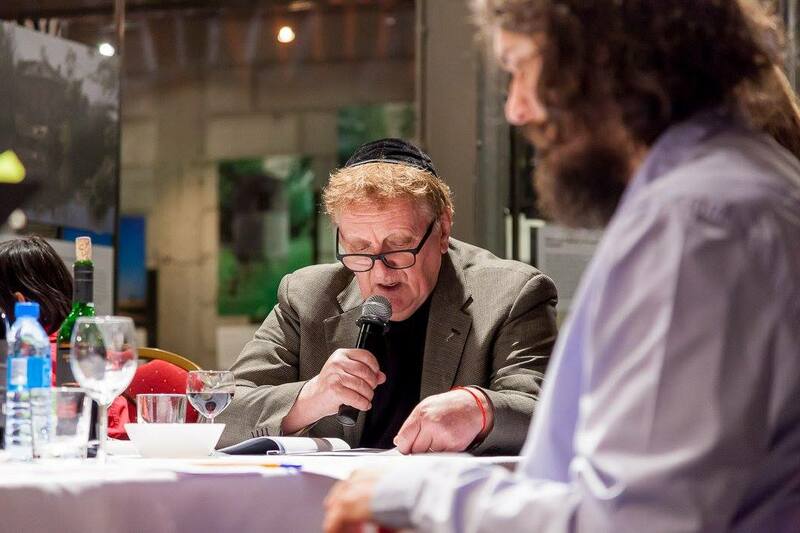 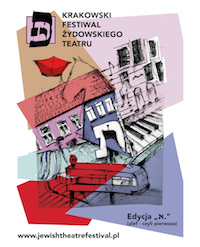 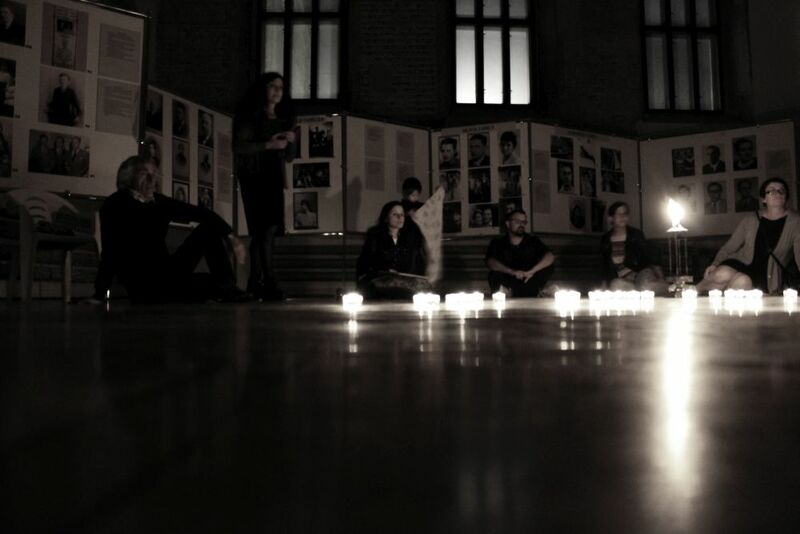 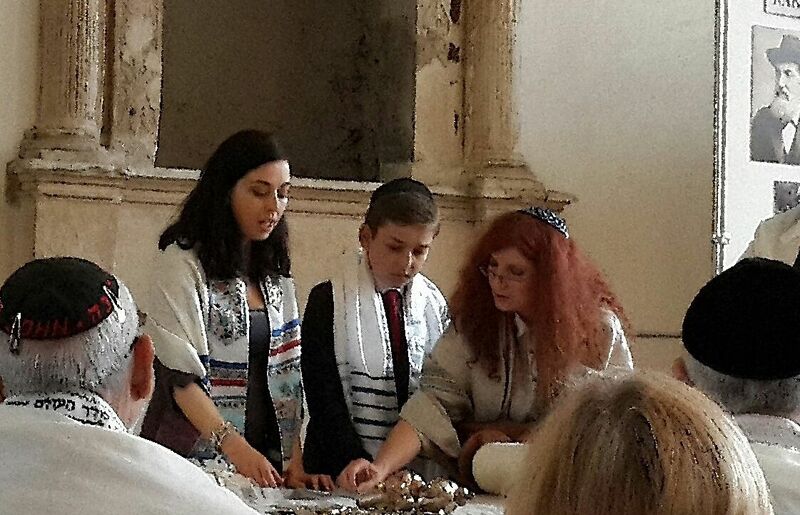 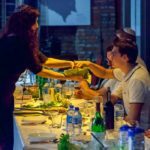 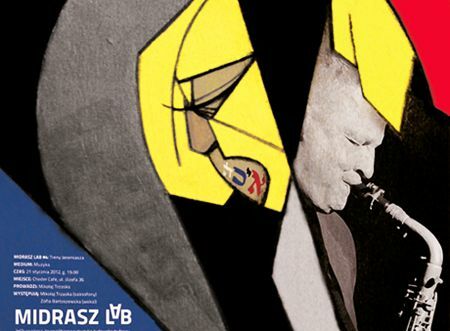 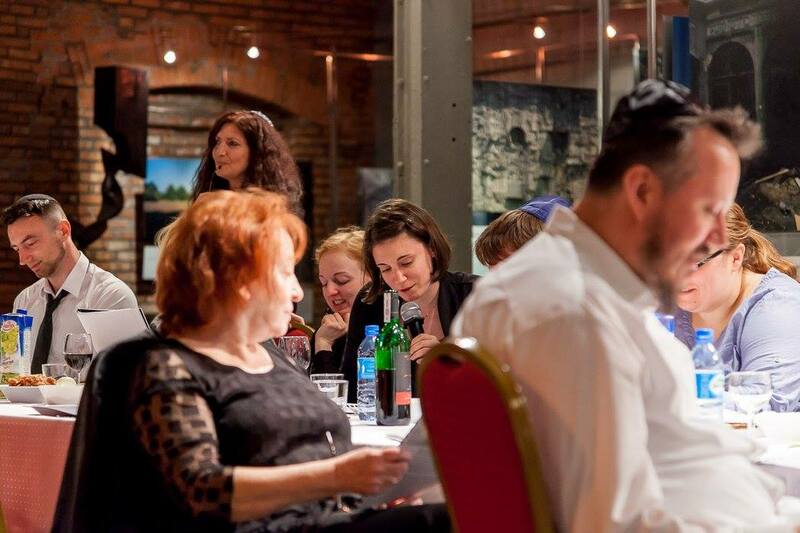 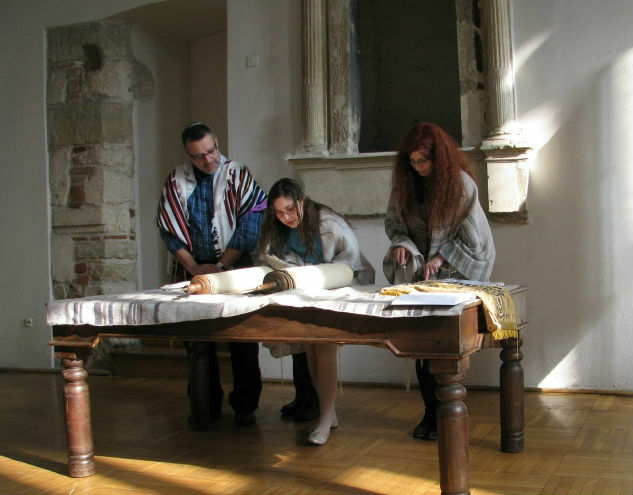 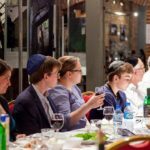 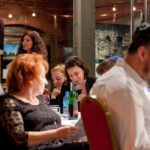 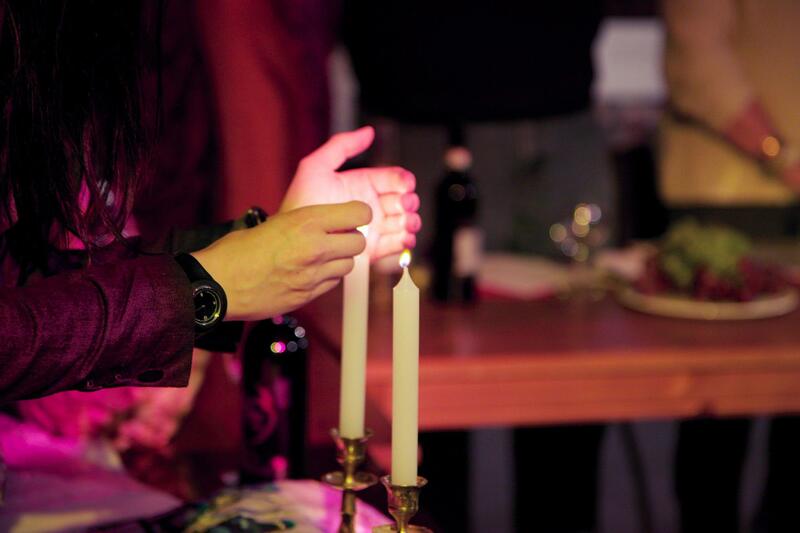 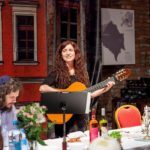 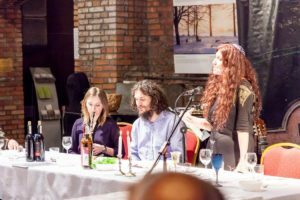 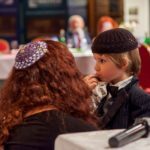 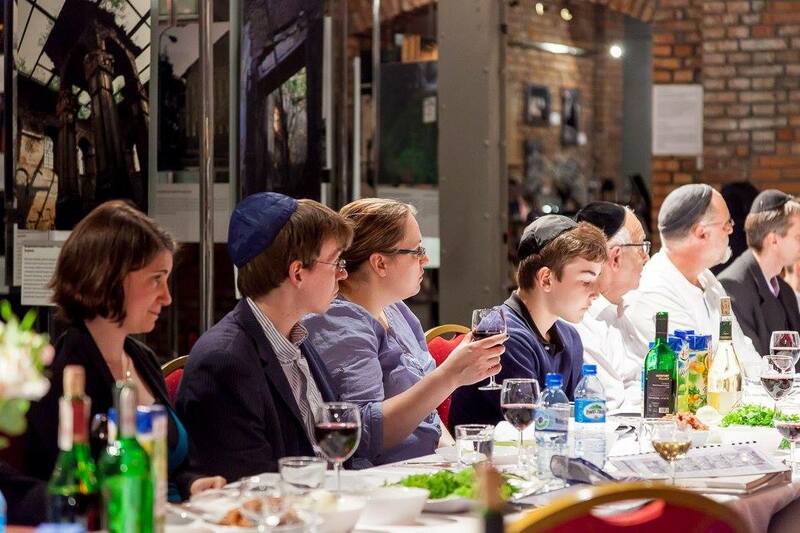 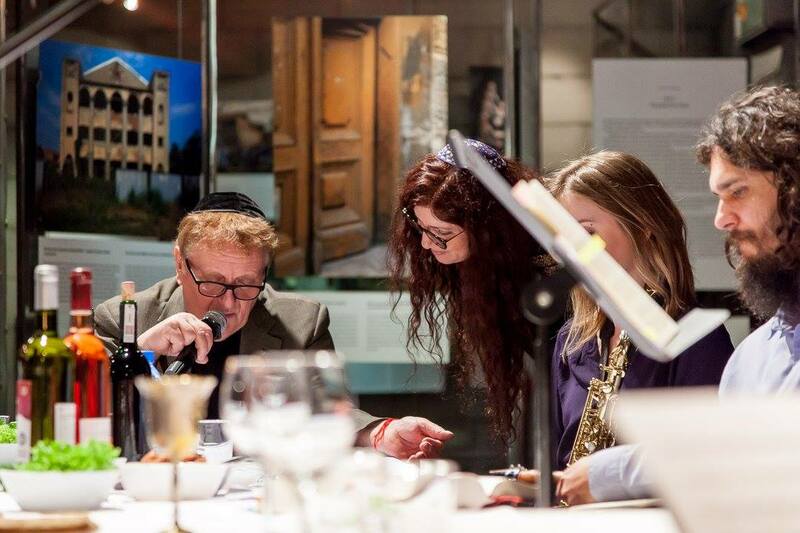 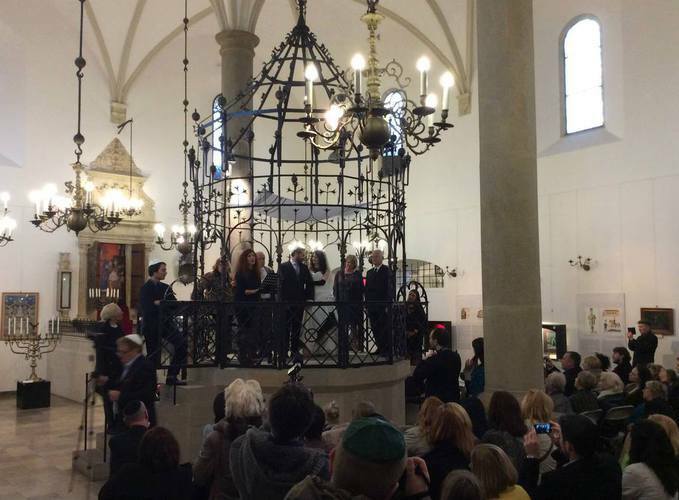 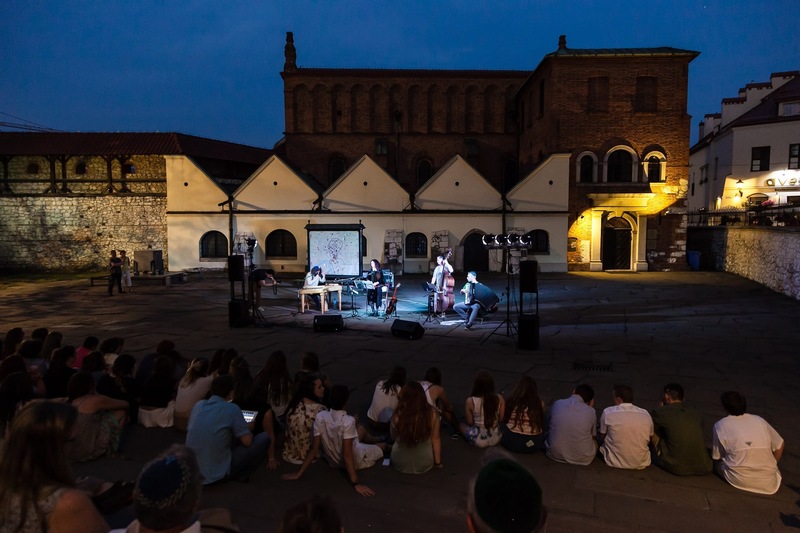 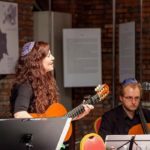 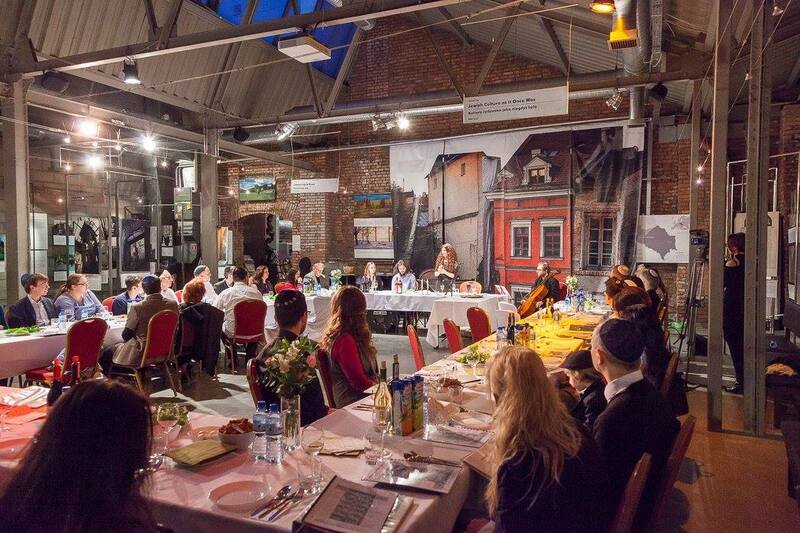 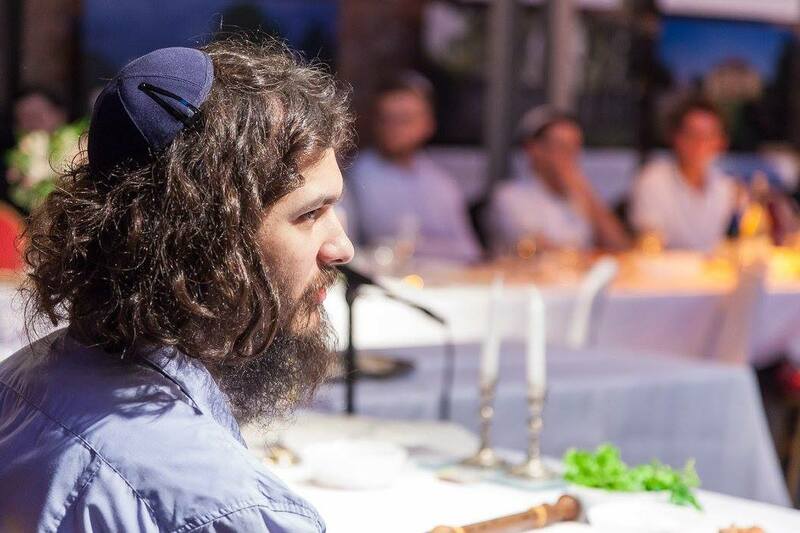 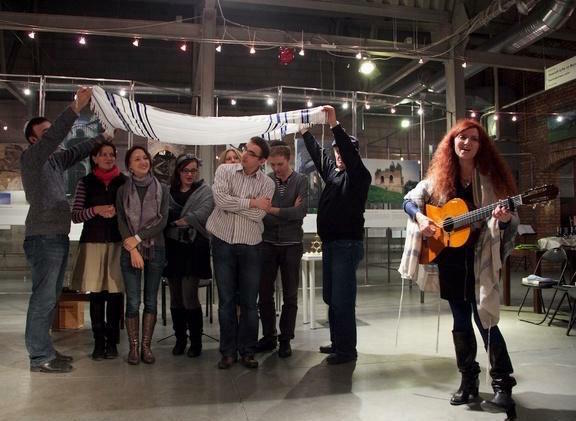 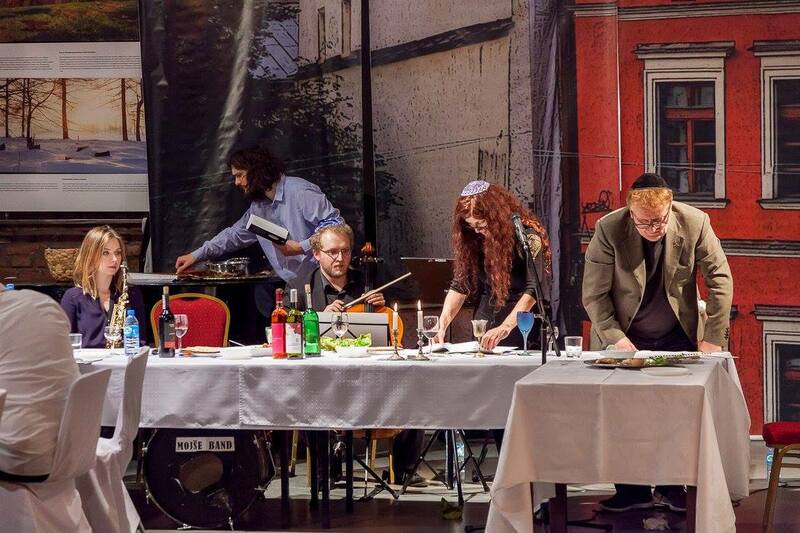 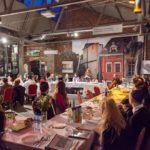 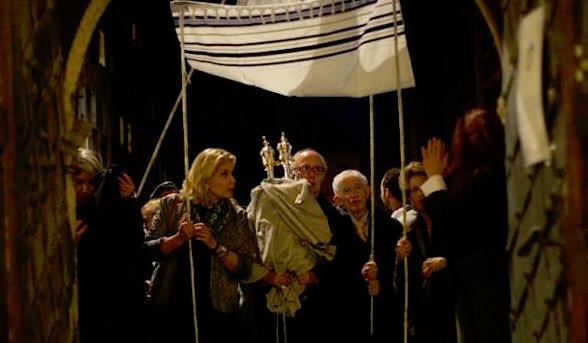 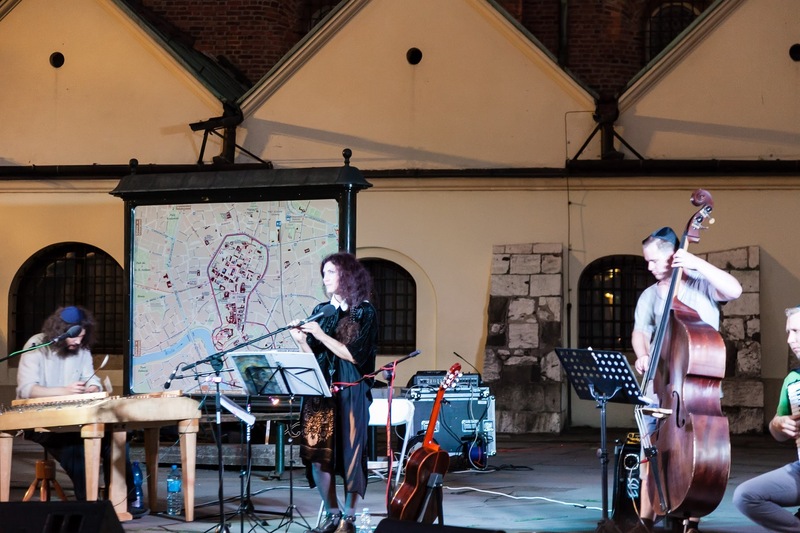 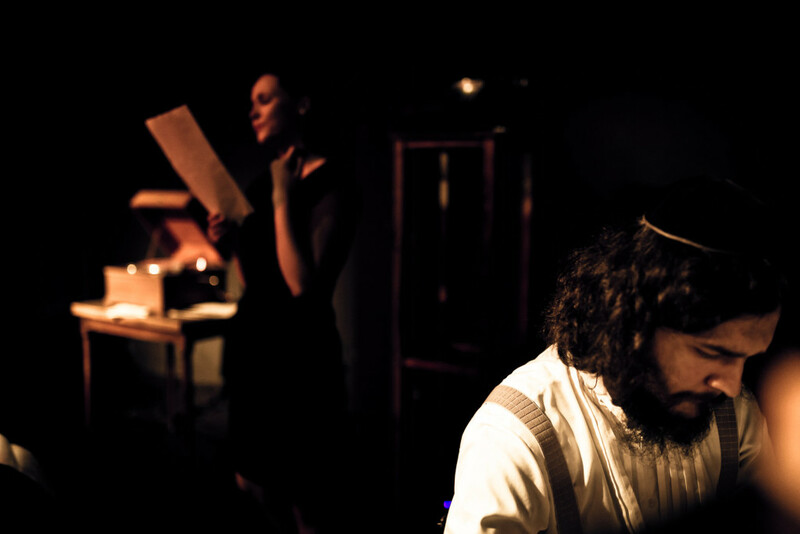 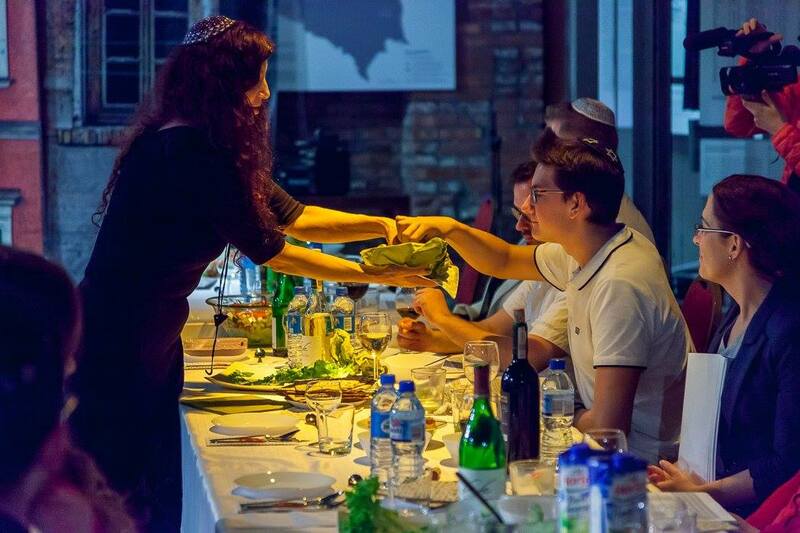 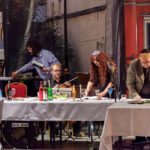 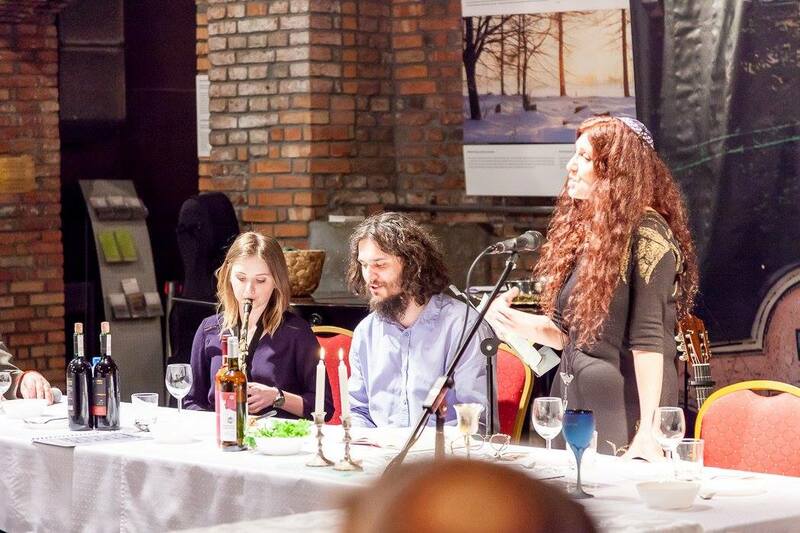 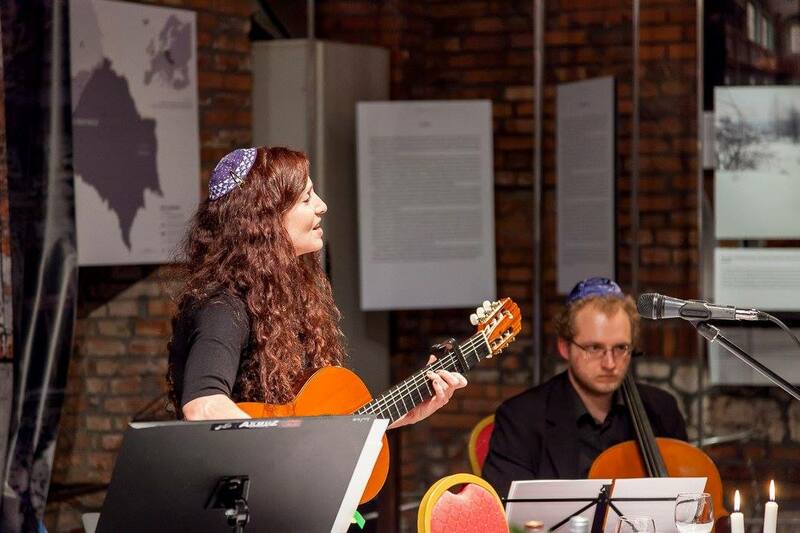 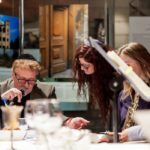 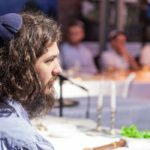 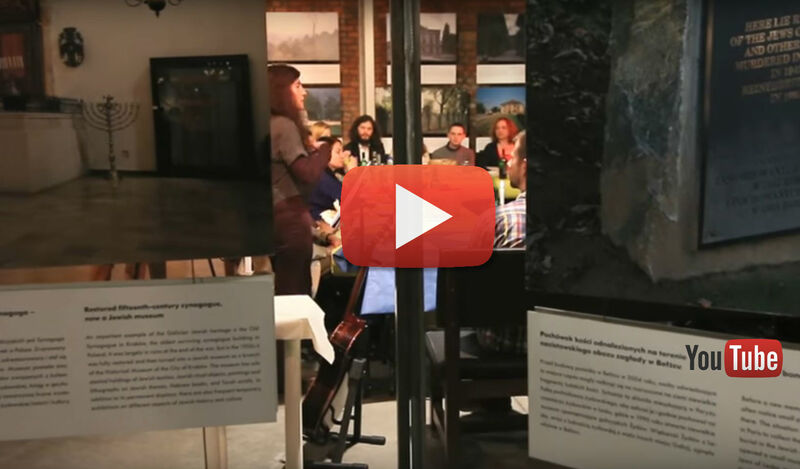 By involving the Seder participants through readings and thoughtful musical structure it also created a unique experience of community here-and- now in contemporary Poland, with deep roots and a strong connection to the past. 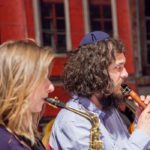 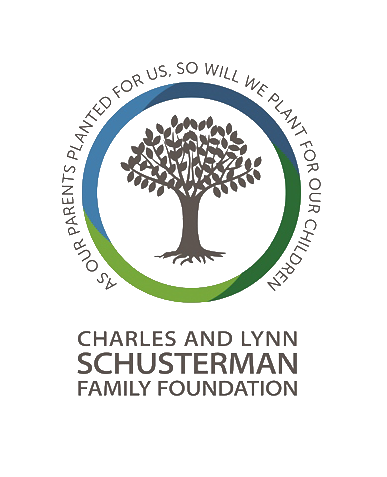 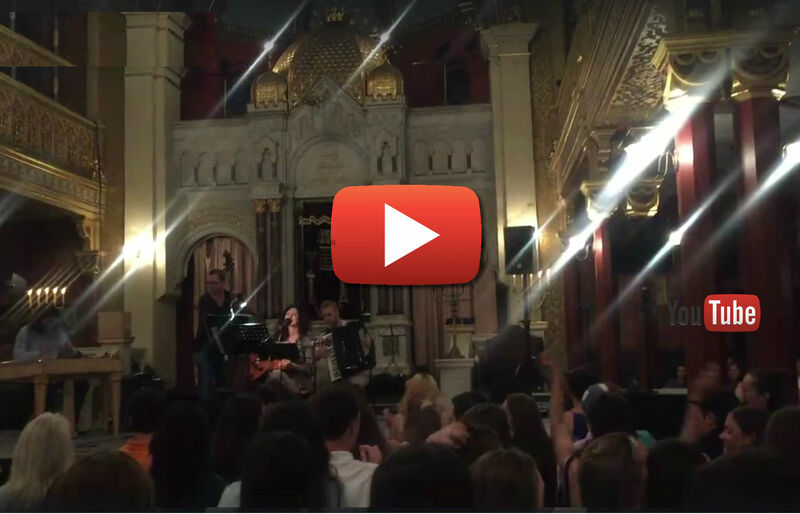 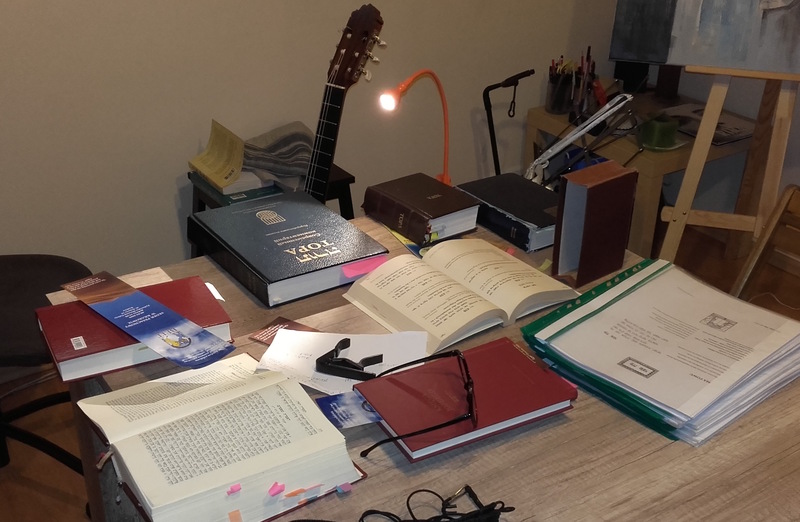 Thanks to the support of the Schusterman Foundation we were able to hire 2 additional musicians to work with Michal Pal’ko and Rabbi Tanya Segal on the realization of this Midrash. 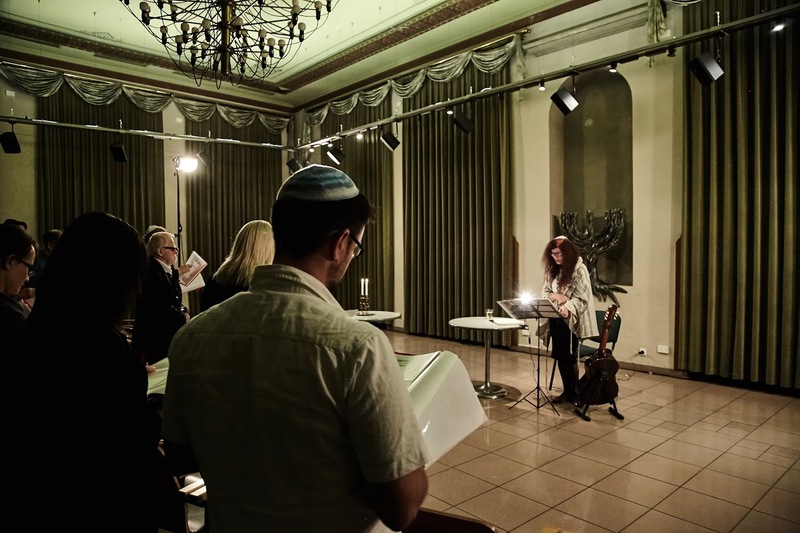 We were also able to make a film documenting the Midrash.